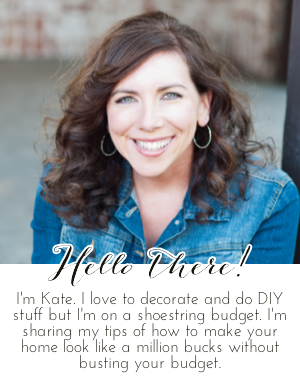 Chic on a Shoestring Decorating: Flaunt it Friday 304! Hey friends! I am so excited that it is Friday! So excited that I forgot to post my party, DUH. Sorry for the late start, friends. Even though I'm starting late it's a beautiful day for a party... let's do it! Thank you Kate for Flaunt It Friday 304. Appreciate visiting and joining in.